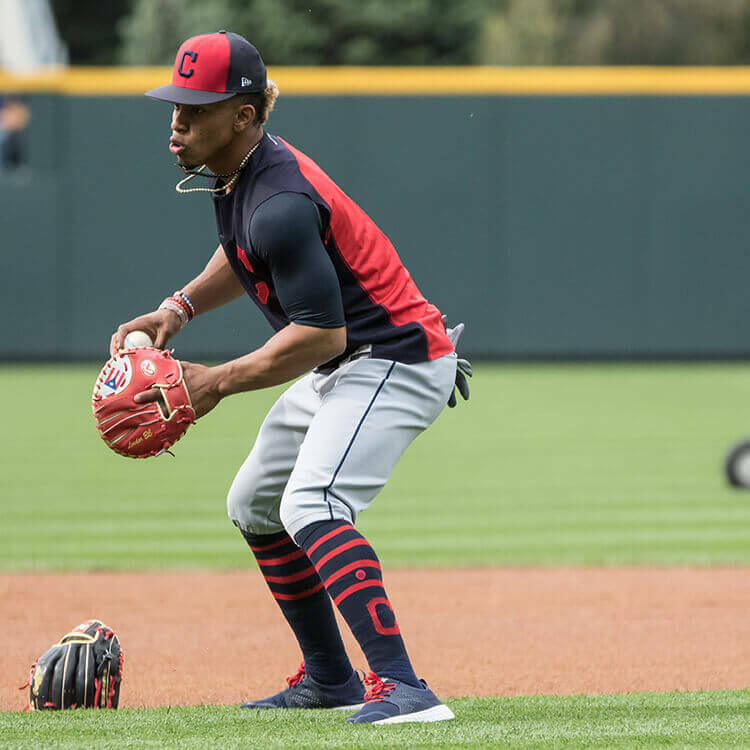 As a New Balance guy, Francisco Lindor is in heaven with his off-field and training options. 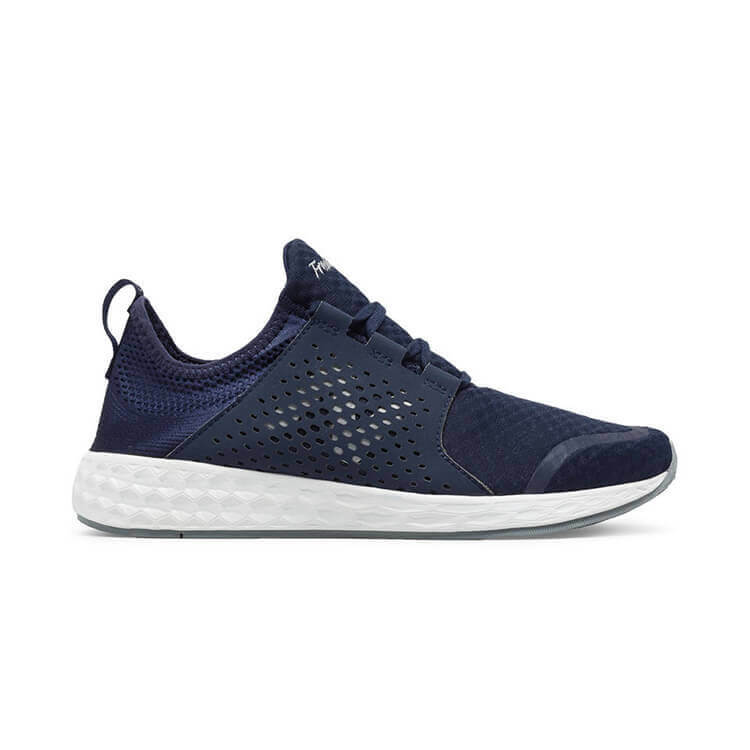 These Fresh Foam Cruz trainers are great for infield practice or just chillin’. Get them just like Francisco’s at the link. 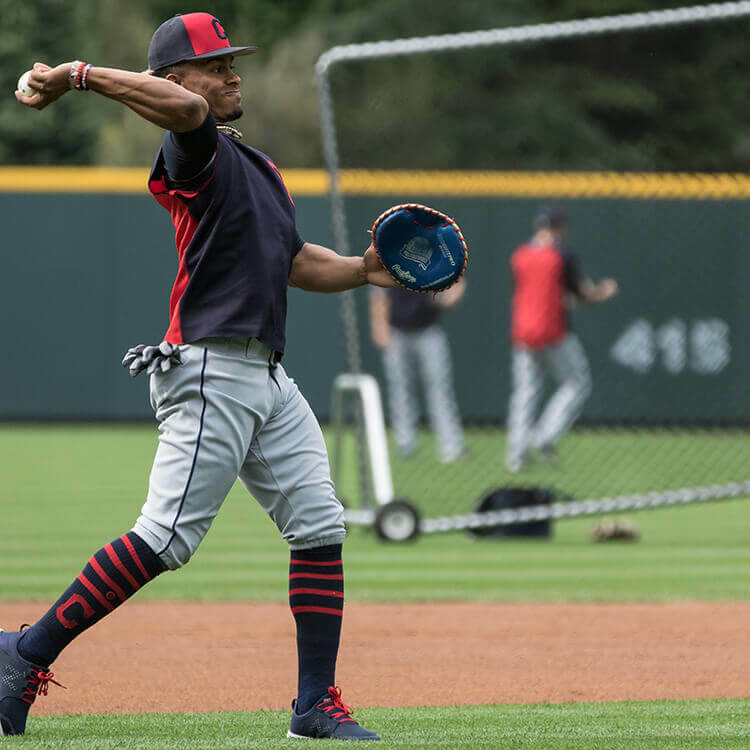 Categories: Francisco Lindor, Gear, Trainers/Turfs, Cleveland Indians, Shortstop.